THE only media mogul still bestriding his industry in old-fashioned style is used to being a predator rather than prey, a builder of empires, not a dismantler of them. 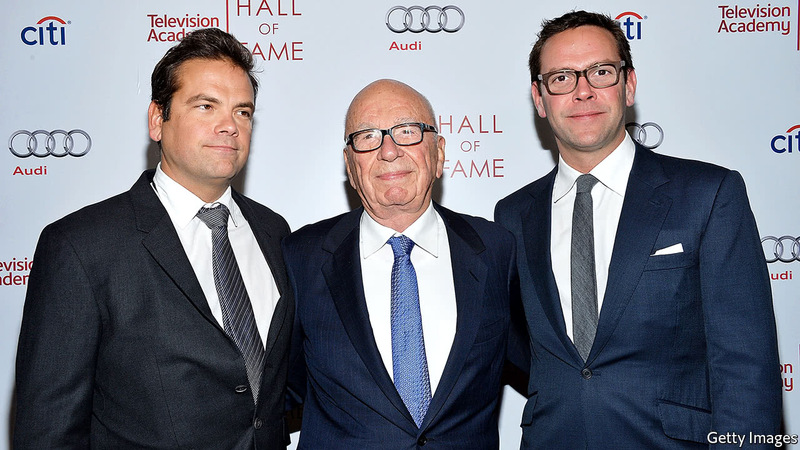 So Rupert Murdoch’s reported willingness to sell off much of 21st Century Fox, whether to a rival such as Disney or to a distribution firm like Comcast or Verizon, has come as a shock to many. It should not.